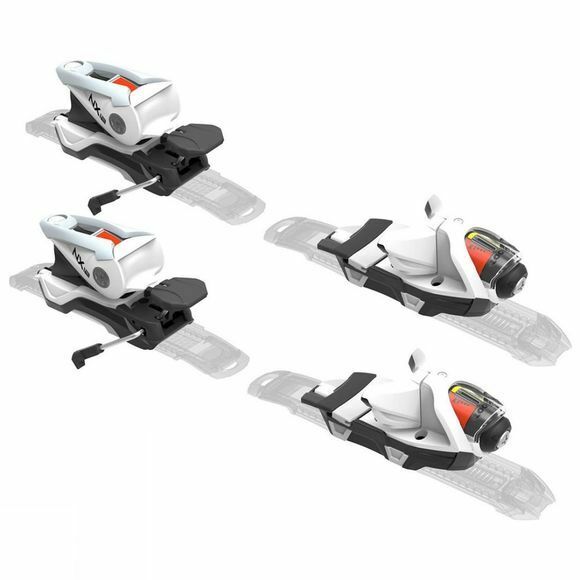 Equipped with the "Powerdrive Inside" technology, the new SPEEDZONE 10 will delight piste skiers of all abilities. Bearing testament to the work on both the structure and shape, this technology allows the ski to take on a similar role to that of a car chassis, absorbing irregularities and bumps on the piste, while maximising effort transmission. 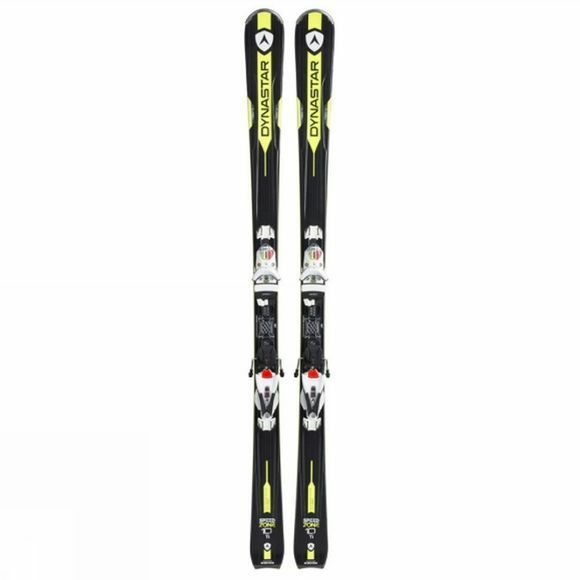 The skis offer unparalleled snow feel, creating a smooth sensation of snow feel, safety together with absolute comfort and optimal grip.